We believe an interoperable health system will improve the safety and quality of care, enable innovation, remove risk and cost from the system and increase patient engagement. 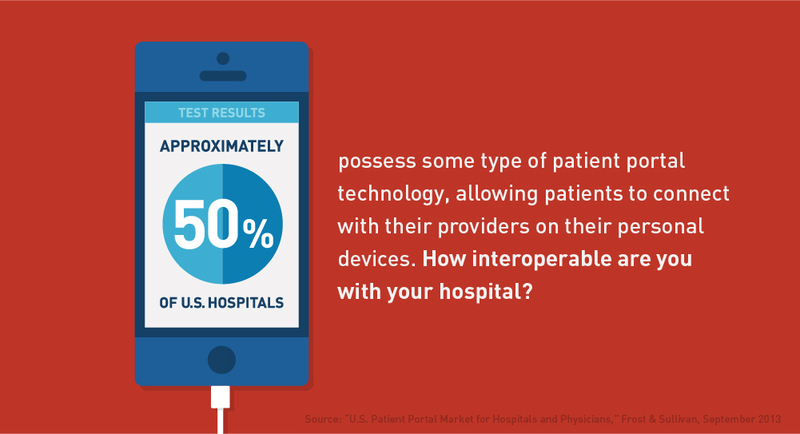 We believe interoperability will benefit patients, our members, the healthcare marketplace and our nation. A safer, simpler and more affordable care experience. Better access to and understanding of their health information, which empowers them to be smarter consumers and, ultimately, become healthier. Ability to transform personal devices, like smartphones, into meaningful wellness tools, empowering healthier lives every day. Enabling better care – higher quality, more accessible and more affordable – to empower healthier, more engaged patients every day. Giving caregivers quick access to complete information, equipping them to easily do what they do best: make smart decisions for their patients. Reducing enterprise risk and cost while providing high-quality care efficiently and effectively. Eliminating barriers to innovation. When technology works together, it frees and empowers creative thinking to drive solutions of the future. Unlocking the potential of healthcare technology to advance research and leverage data-driven insights for the betterment of people’s health. Improving overall efficiency and the speed at which products reach the market. Better meeting customer expectations and demands for solutions that work together to optimize patient care. Enhancing offerings and reaching a wider network of customers. Reducing costs for development, deployment and ongoing support. Focusing resources on value-added innovation. Empowering a sustainable health system to care for generations to come and to improve health for the betterment of our society. Improving the process, pace and ease of scientific discovery by connecting researchers with the inputs needed to generate, disseminate and act on knowledge. Enabling the information flow that is essential to a continuously learning health system. 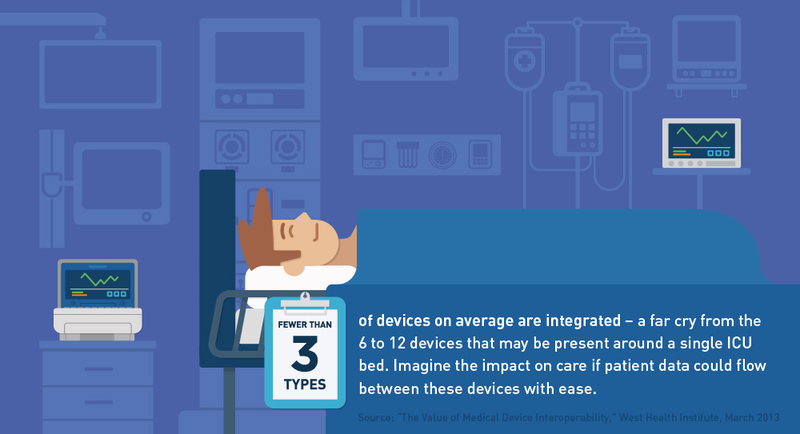 We believe progress toward interoperability and ultimate success depend upon making advances on a number of related technical fronts, including medical devices, electronic health records and the technical infrastructures powering our health systems. We believe in embracing and applauding the efforts of others to advance interoperability, and we plan to collaborate with others across the healthcare marketplace to accelerate solutions.